Sign in below to access your existing account. No account? Create an account to take full advantage of this website. 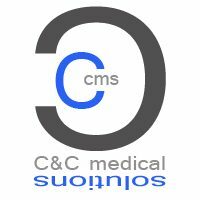 Copyright | C&C Medical Solutions, Inc.